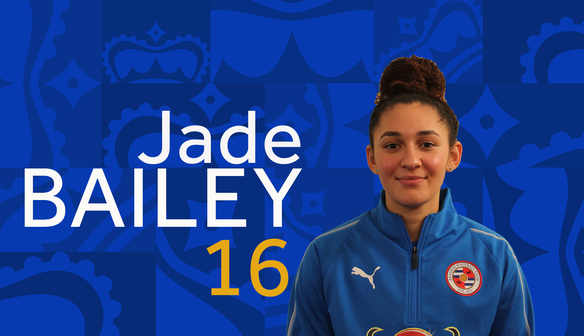 23-year-old Jade Bailey has agreed a loan deal to join the Royals for the rest of 18/19 season. 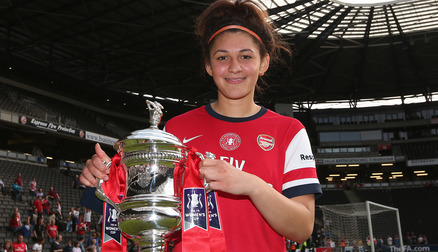 Bailey started her professional footballing career with Arsenal Women, making a total of 27 appearances for them. Bailey was part of the starting line-up for Arsenal during the FA Cup final in 2014. Their 2-0 victory enabled them to lift the trophy once again. In 2016 Bailey made the move across London to Chelsea Women, making 16 appearances in her first season with them. Bailey’s career was put on hold when she suffered an anterior cruciate ligament injury in April 2017, ruling her out of participation in the following season. 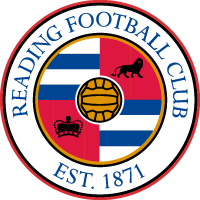 Fit and ready to perform, Bailey is keen to get back on the playing field but this time as a Royal. The defender/midfielder will wear the number 16, and we look forward to seeing her in action.